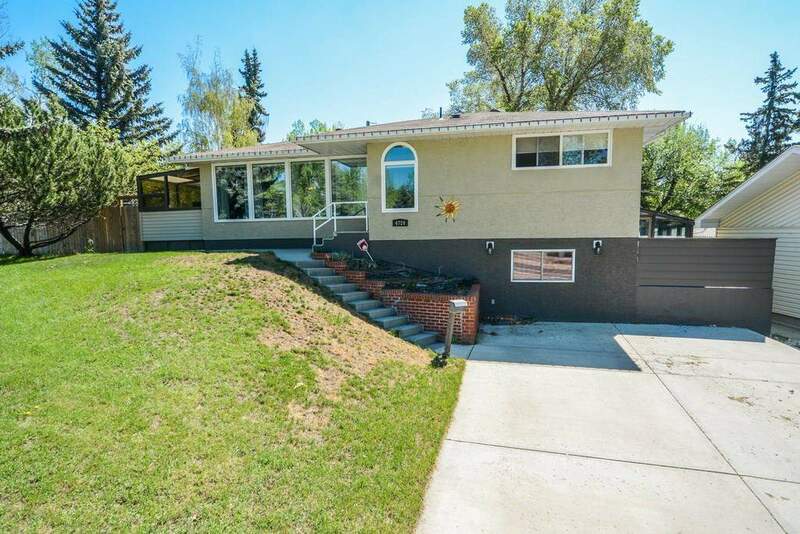 DESCRIPTION Huge lot located beside a park and just steps to Nose Hill Park. Great location with easy access to Brentwood LRT, U of C and SAIT. Home has had numerous renovations just 8 years ago. Fully fenced back yard with back alley access, green house, double detached garage and 10 foot wide gates to access the RV parking. 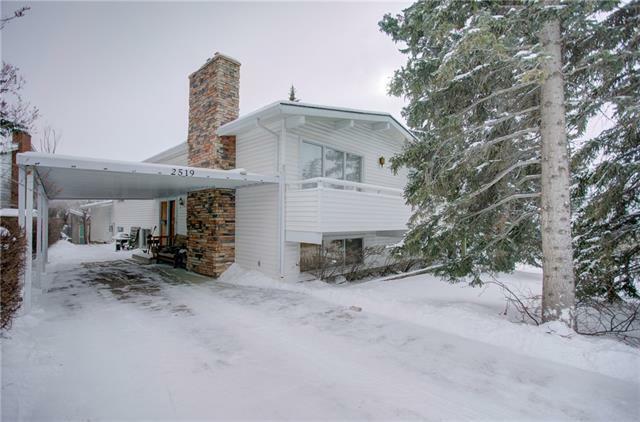 Great family home with tons of space for entertaining inside and out! 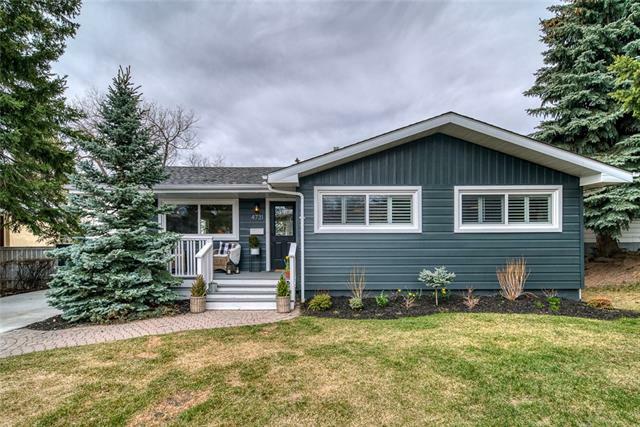 Bright and sunny kitchen facing the huge back yard and over sized maintenance free deck with hot tub and BBQ Area. Sunroom located off the dining area overlooking the yard and Nose Hill Park. Two bedrooms and office on the main floor. The master bedroom includes an updated ensuite with beautiful tiling and upgraded shower. Fully finished basement includes office, pool table area, wet bar, huge area for a media room and additional bath with jacuzzi, rain shower and TV. Basement also includes tons of storage and additional fridge. Call to book your showing today! Home for sale at 4720 Charleswood DR Nw Calgary, Alberts T2L 2E5. 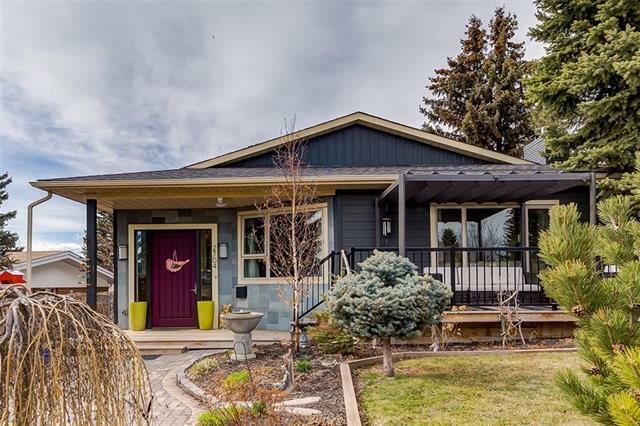 Description: The home at 4720 Charleswood DR Nw Calgary, Alberta T2L 2E5 with the MLS® Number C4186463 is currently listed at $638,000.